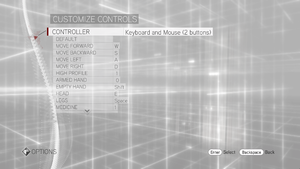 More high-end effects and options on PC than earlier games in the series. Also includes TAGES Solidshield DRM. All versions require Uplay DRM. Initial online authentication is required, after which it will be playable offline. 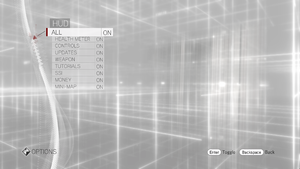 Offline mode can also be forced by launching the game with the -playoffline command line argument. 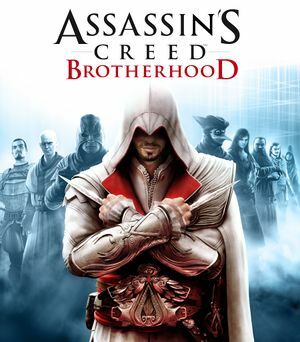 The Deluxe Edition contains 2 exclusive single-player maps, 2 multiplayer characters, 1 exclusive skin for Ezio, the game soundtrack, The Making-Of Assassin's Creed Brotherhood, The Original Codex Written by Altaïr in PDF format, the Assassin's Creed Lineage full movie and a digital map of Rome. Free. Added in May 23, 2017 patch. 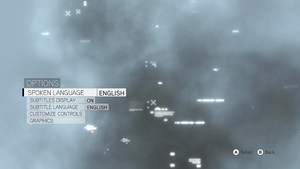 This patch is available in the following languages: Czech, Russian, and Worldwide. 16:9; other aspect ratios are letterboxed. 16:10 fix. 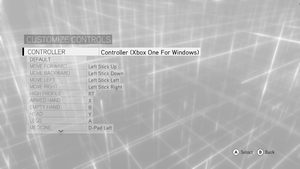 After setting controller as input method. 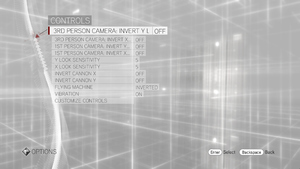 Use Helix Mod: Assassin's Creed: Brotherhood. Make sure there are folders and files in this location otherwise repair your game install. 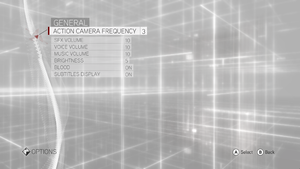 Enable V-Sync in your graphical options and set refresh rate to 60Hz. 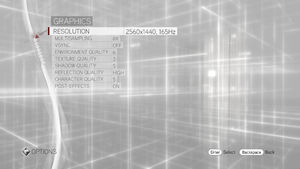 The game will not use more than 1GB of VRAM regardless of GPU, graphics settings, or resolution. Download this file into the installation folder. Disable Steam and UPlay overlays to prevent crashing. Explanation for this fix can be found here. ↑ 1.0 1.1 File/folder structure within this directory reflects the path(s) listed for Windows and/or Steam game data (use Wine regedit to access Windows registry paths). Games with Steam Cloud support may store data in ~/.steam/steam/userdata/<user-id>/48190/ in addition to or instead of this directory. The app ID (48190) may differ in some cases. Treat backslashes as forward slashes. See the glossary page for details. This page was last edited on 1 April 2019, at 05:58.